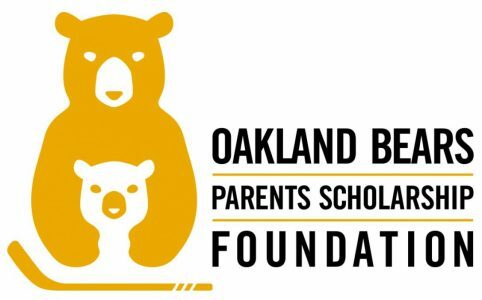 The Oakland Bears Parents Scholarship Foundation is a 501c3 non-profit that operates in conjunction with the Oakland Ice Center’s Youth Hockey program. Our mission is to provide financial assistance to scholarship players, as deemed by OIC, in order to make youth ice hockey a viable option for the physical, mental and character development of their children. The Oakland Bears Hockey Club season is underway! Preseason games began in late August and the Regular Season will be starting in late September. You can keep up with the Bears at The Bears Official Website.